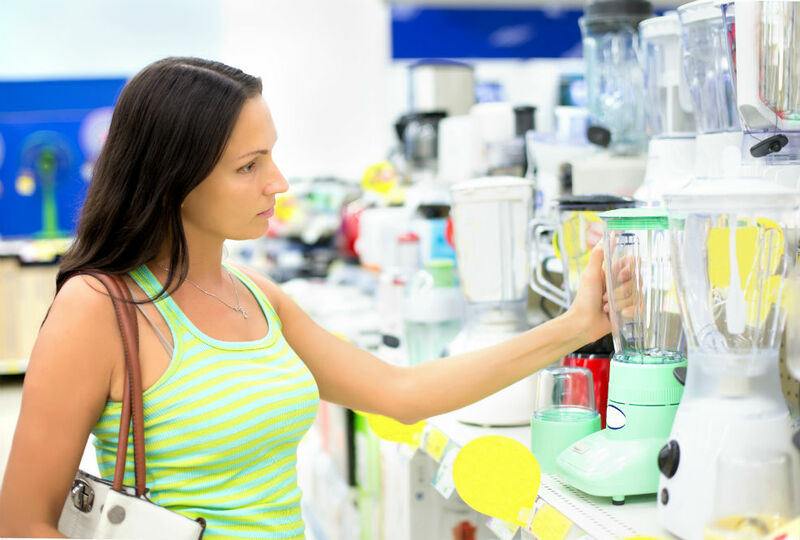 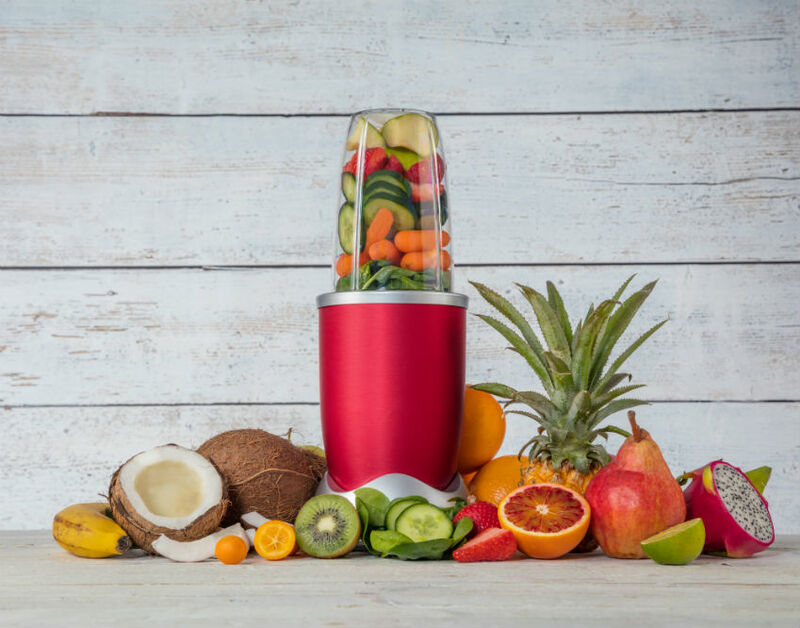 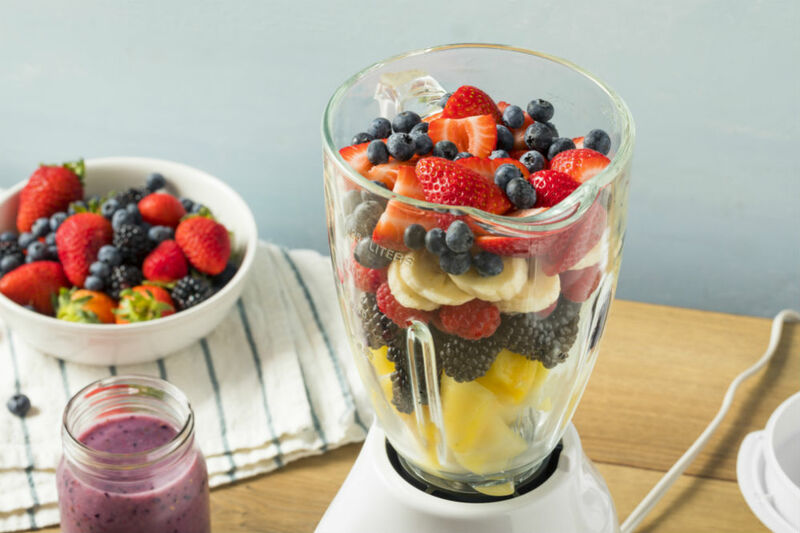 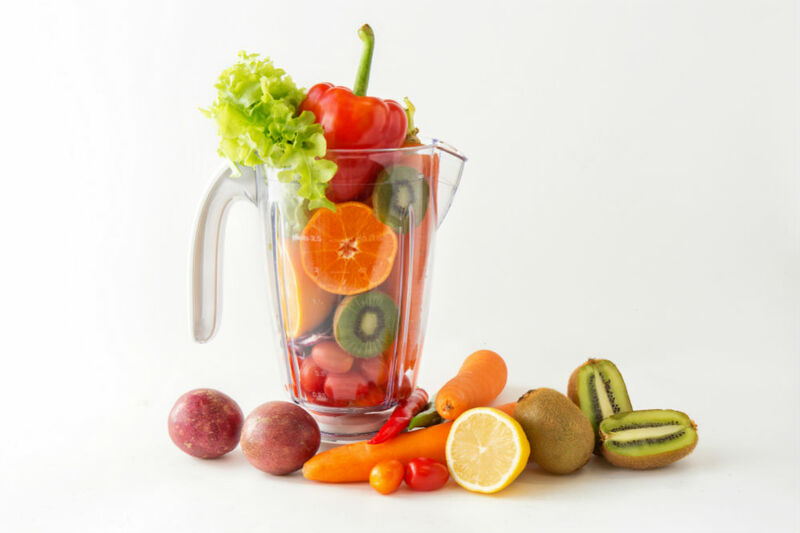 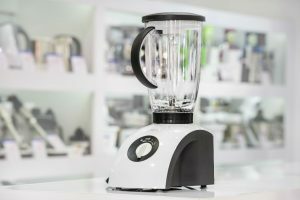 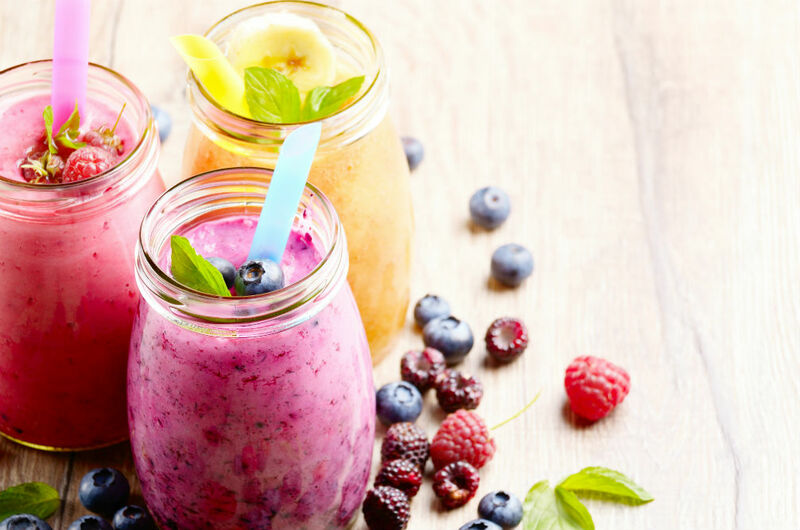 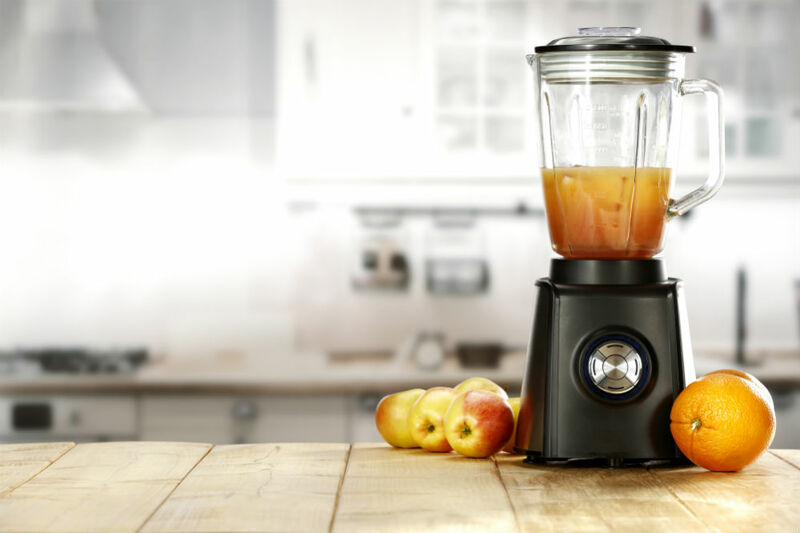 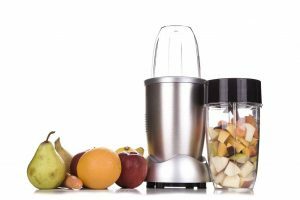 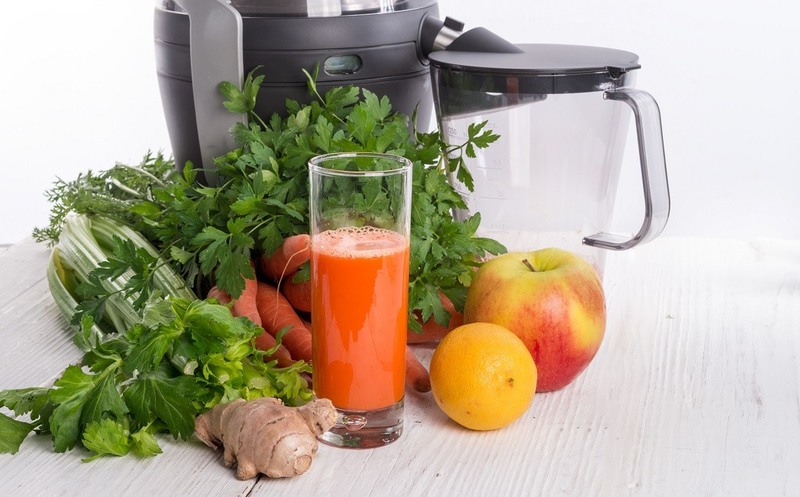 Does a Blender Work Like a Food Processor? 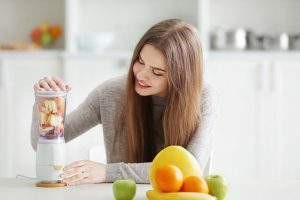 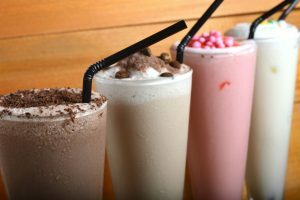 What is A Stick Blender? 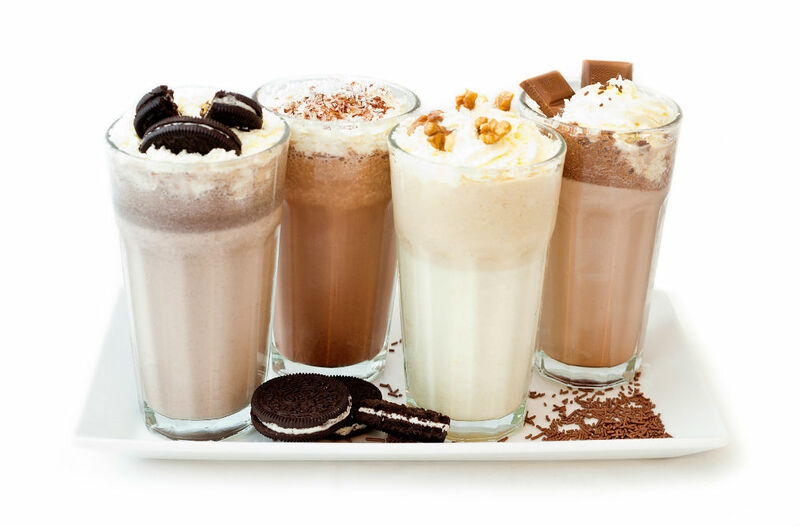 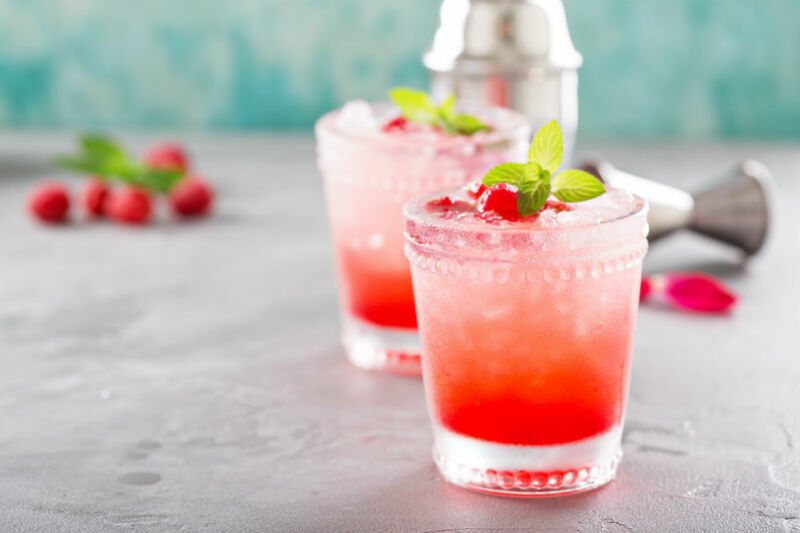 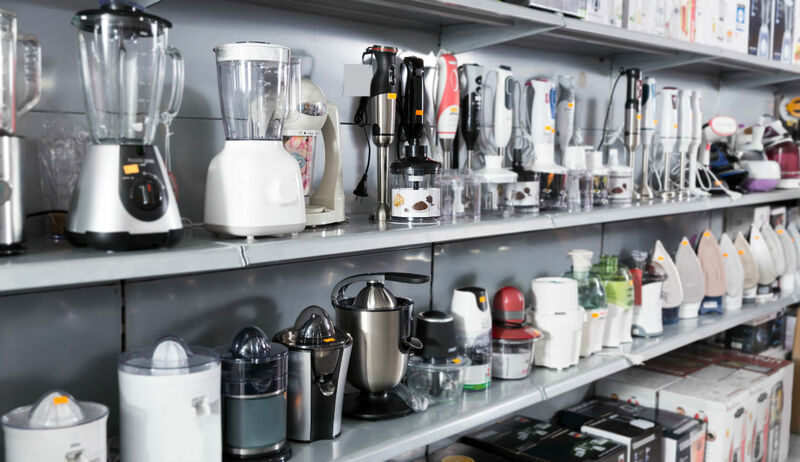 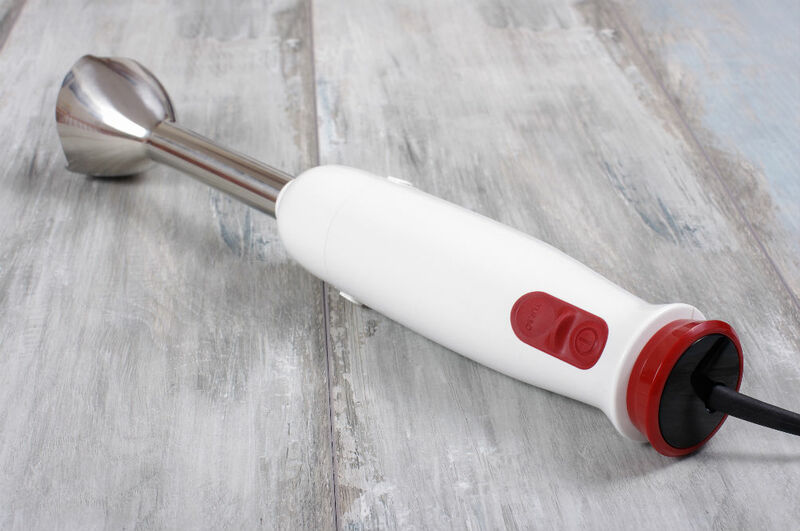 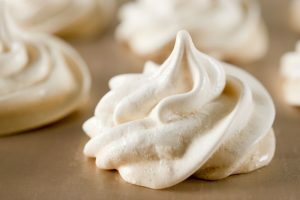 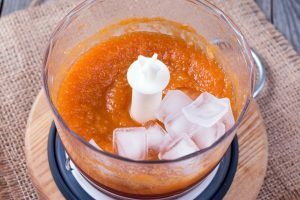 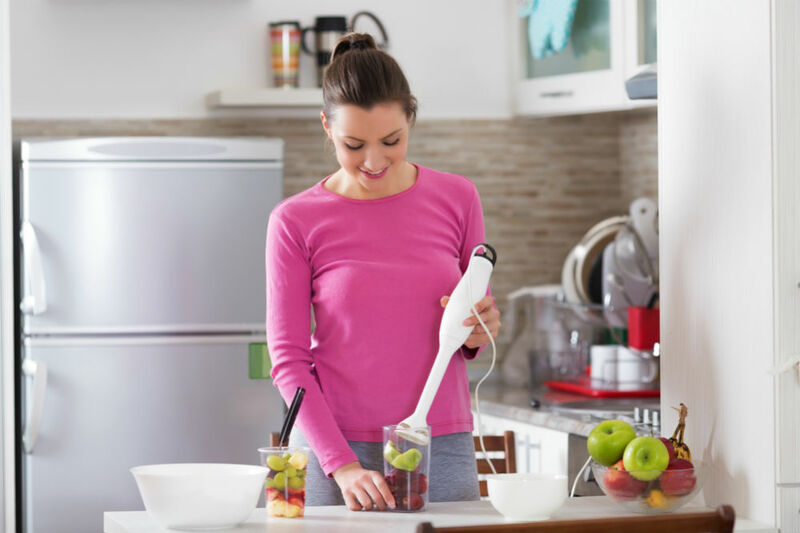 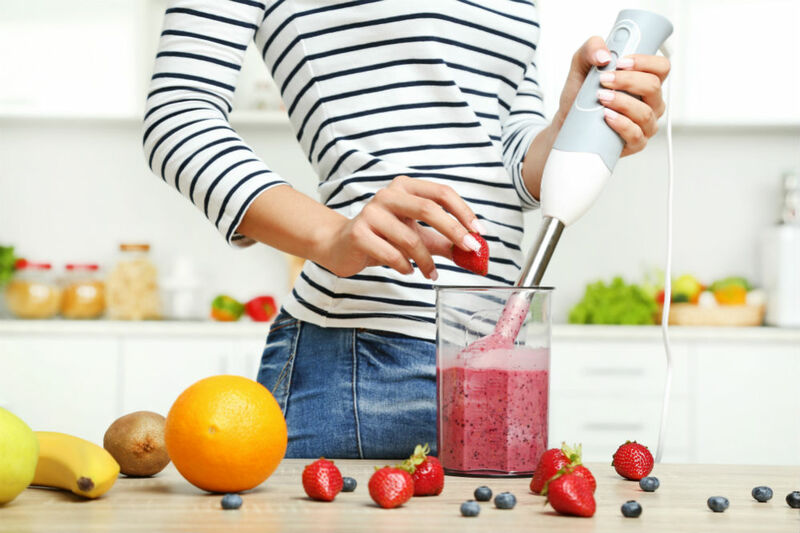 What is an Immersion Blender Used for?